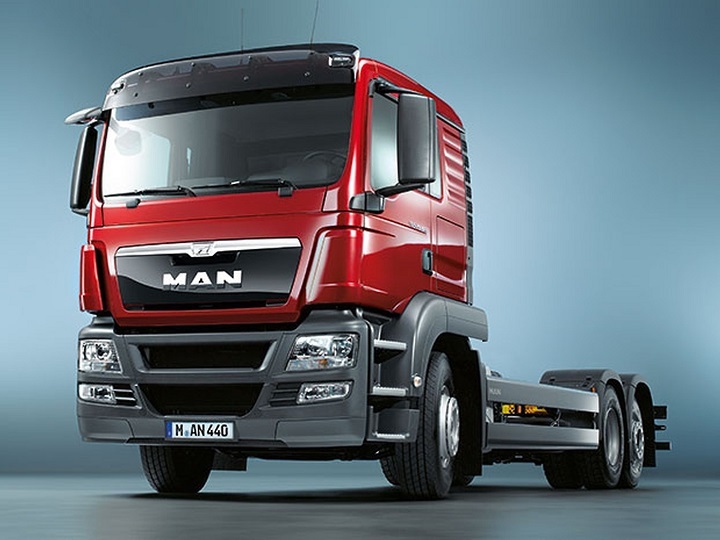 Are you looking for an outstanding truck for your construction business? The Isuzu NPR 300 is a reliable truck that won’t let you down when the going gets tough. From start to finish, every aspect of its design is built to exceed your expectations. An advantage of these trucks is that they can be used for a diverse range of applications. If you’re planning to expand your fleet, you can find trucks for sale on Truck & Trailer. 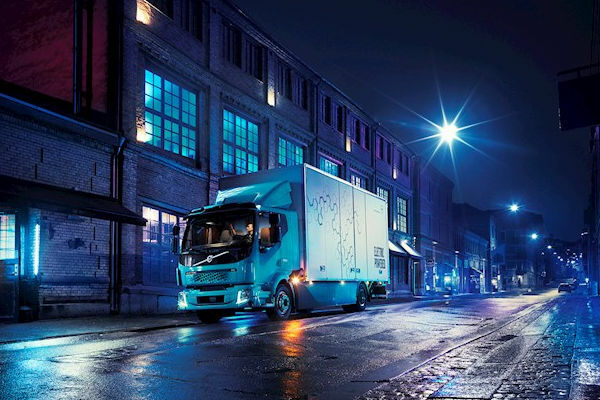 With their tough parts and innovative design, it’s easy to see why these trucks are so popular. The Isuzu NPR 300 is available with an Automated Manual Transmission, which decreases maintenance expenses significantly because of the lack of driver-operated clutch. The manufacturer’s GVM for the Isuzu NPR 300 is 6 200kg and it has a permissible gross mass of 6 200kg. The manufacturer’s GCM for this model is 9 700kg and it has a permissible combination mass of 9 700kg. 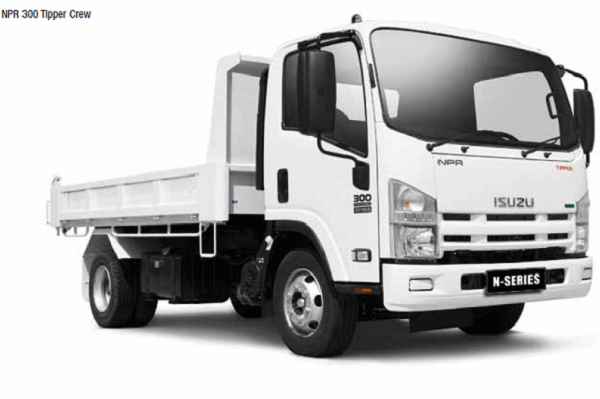 The total tare mass for the Isuzu NPR 300 is 2 520kg with an approximate body and payload of 3 680kg. The Isuzu NPR 300 is equipped with a 4HK1-TCN engine, which is turbocharged and intercooled. This 4-cylinder engine has a displacement of 5 193 cm3. The maximum power output for this model is 110 kW at 2 600rpm with a peak torque of 404 Nm at 1 500rpm. These trucks comply with the Euro 2 emission standards. The NPR 300 is fitted with a single dry plate clutch, which has a diameter of 325mm. They have a maximum speed of 120kph with a gradability of 37% in first gear. The electrical system has a voltage of 24V with a 50 amp alternator. 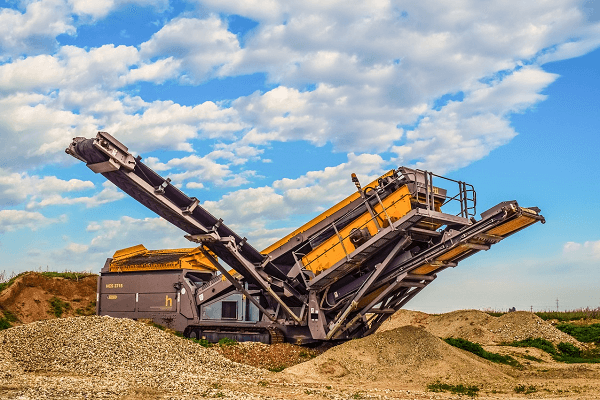 The NPR 300 is built with a robust exterior that contributes to its impressive capabilities. The exterior is constructed to endure challenging conditions, which makes them well-suited to applications in your construction business. 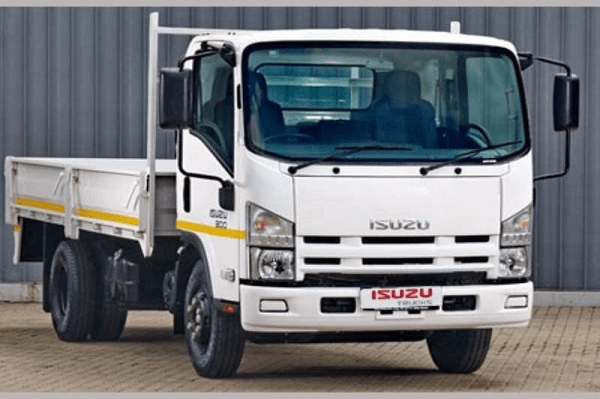 The Isuzu NPR 300 has an overall length of 5 985mm, width of 1 995mm, and height of 2 265mm. The wheelbase for this model is 3 365mm and it has a kerb-to-kerb turning circle of 1 236mm. These trucks are fitted with radial wheels and tyres with a tyre size of 7.50-16-12PR and a wheel size of 6.0GS. The Isuzu NPR 300 has a lockable fuel tank that has a capacity of 100 litres. These trucks are fitted with a comfortable cab that creates a pleasant work environment, which is conducive to productivity. The grab handles are positioned to make it easier and safer for the driver to access the cabin. Another useful feature of these trucks is the grippy metal footplate, which facilitates convenient entry into the cabin. The doors can be opened to 90 degrees. The spacious cab creates plenty of room for the driver to perform their duties easily. Adjustable for tilt and reach, the steering wheel can be customised to meet the requirements of individual drivers to achieve maximum comfort levels. The spring suspension seat can also be adjusted according to the driver’s preferences. Storage options include overhead shelves and cup holders. The large holder and door pockets also help to keep the cab organized and tidy. Remote central locking is convenient to use and it helps to protect the NPR 300 from theft. 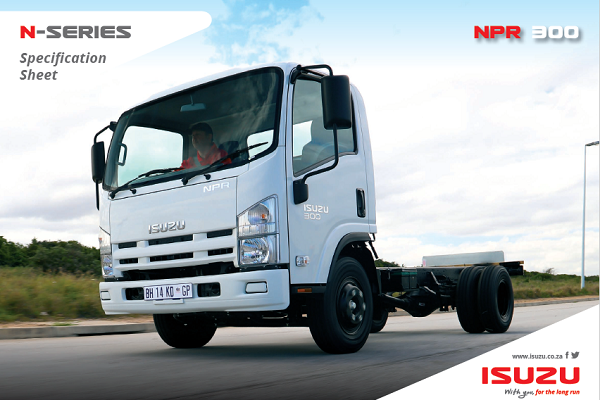 A leader of Isuzu’s light-duty range, the Isuzu NPR 300 delivers far more than you expect for its weight. 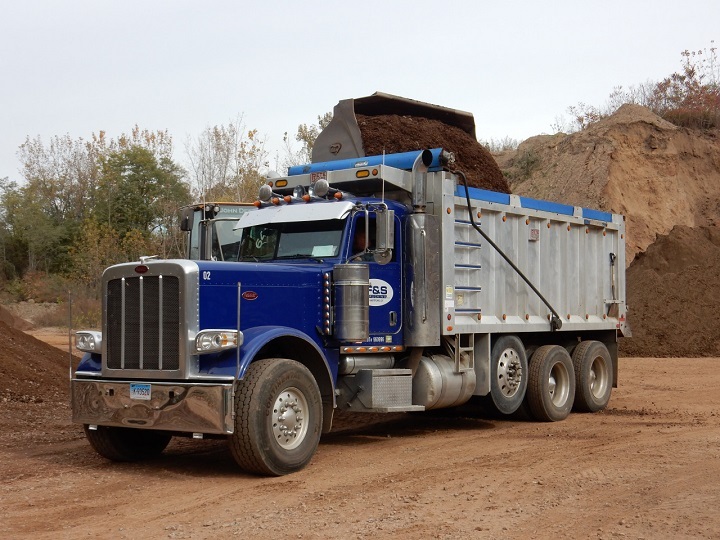 The durability of these trucks makes them the perfect addition to your construction business. 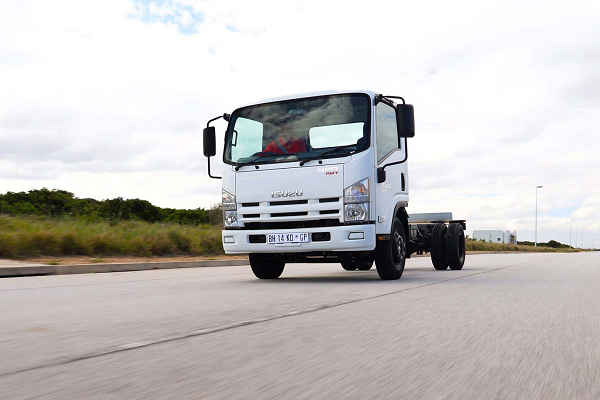 Now that you know what Isuzu has to offer, you can find trucks for sale on Truck & Trailer. Are you looking for an outstanding truck for your construction business? When the going gets tough, the Isuzu NPR 300 won’t let you down. Please click here to visit the Truck & Trailer website and find the truck you’re looking for.